Randolph College Vice President and Chief of Staff Wes Fugate and Sustainability Coordinator Ludovic Lemaitre ’11 are both featured in Lynchburg Business magazine’s 1st annual Top 20 Under 40 list. Randolph is the only employer with two honorees in the October/November issue, which was released this week. Lynchburg Business profiled 20 professionals under 40 years old in the Greater Lynchburg Region who exemplify success in their profession and work within the community to advance the region as a whole. Honorees were selected from a pool of 150 nominees by an independent judging panel of local business leaders and organizations partnering with Lynchburg Business. 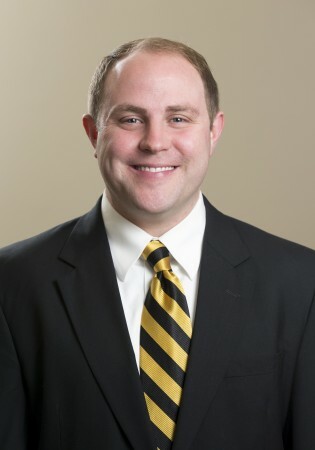 As Randolph’s vice president and chief of staff, Fugate oversees the Office of the President and the Office of College Relations. He also serves as a strategic advisor to the president and is the secretary for the Board of Trustees. Outside the boundaries of the Red Brick Wall, he serves as chair of the Legislative Affairs Committee for the Lynchburg Regional Chamber of Commerce; vice chair of the Beacon of Hope educational initiative; a board member for Endstation Theatre Company; and fraternity advisor to the Phi Kappa Tau Chapter at Lynchburg College. In his role as sustainability coordinator at Randolph, Lemaitre has helped the College rise in national rankings for sustainability and environmental initiatives, most recently of which was its recognition as one of the Princeton Review’s top 50 green schools in the nation. 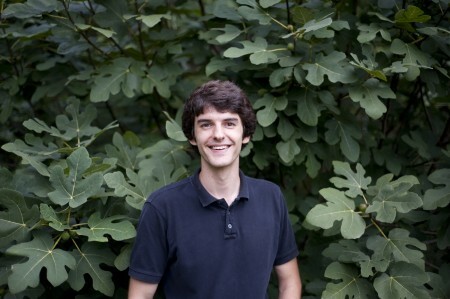 In 2013, he was nominated as an Emerging Leader Fellow by the National Wildlife Foundation and awarded the 2010 Udall Scholarship, equivalent to a Fulbright Scholarship for environmental work. He was also an original board member for the Lynchburg Area Food Council and serves as president of the Friends of the Lynchburg Community Market. In addition to his work at Randolph, Lemaitre serves as a property manager for the Norma Stein, Inc. real estate company.